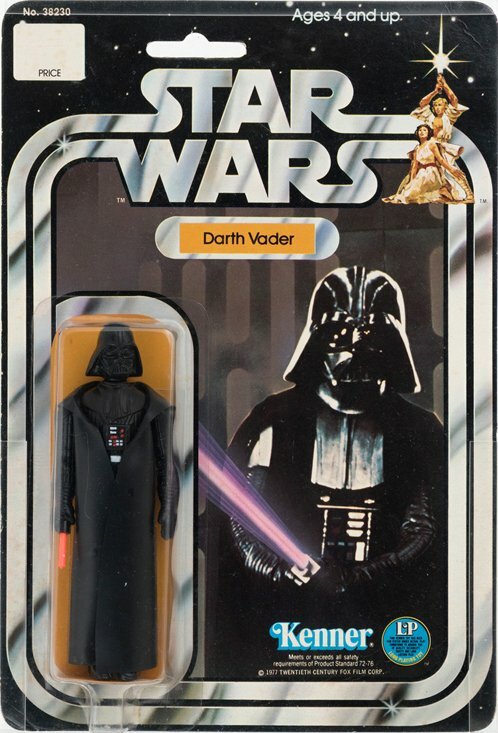 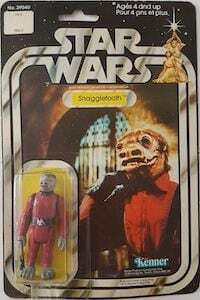 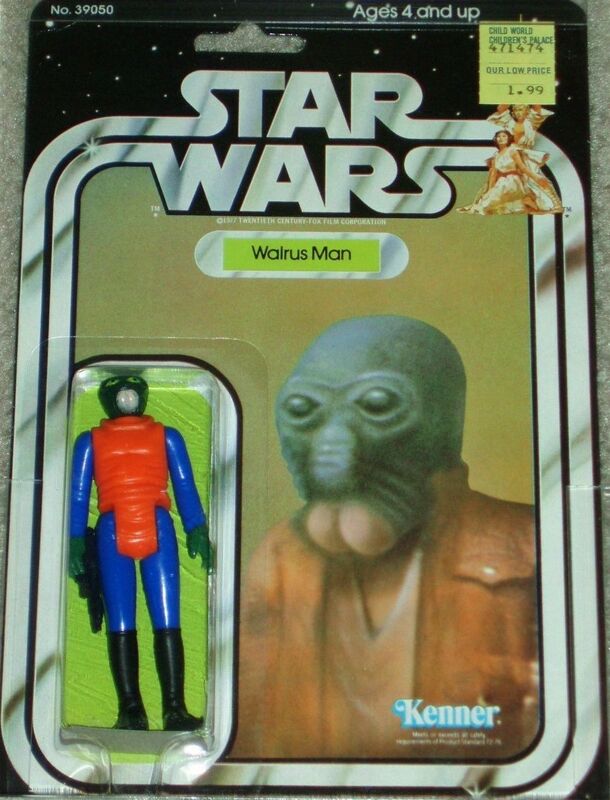 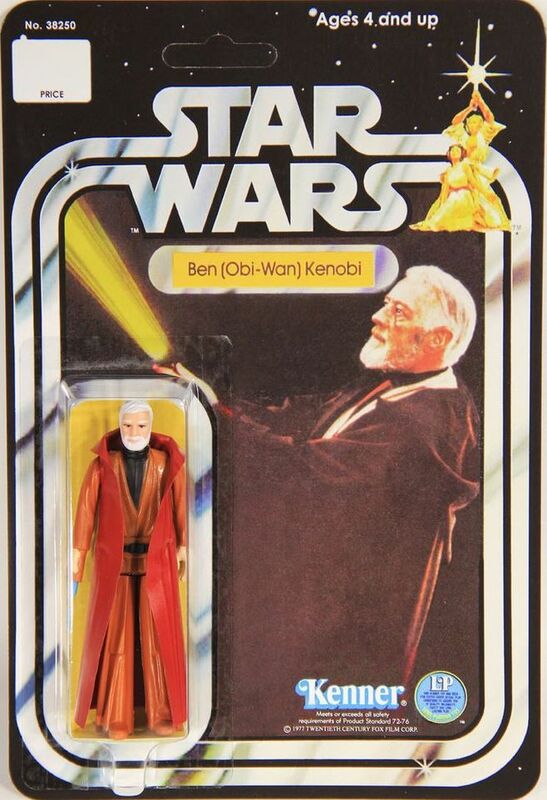 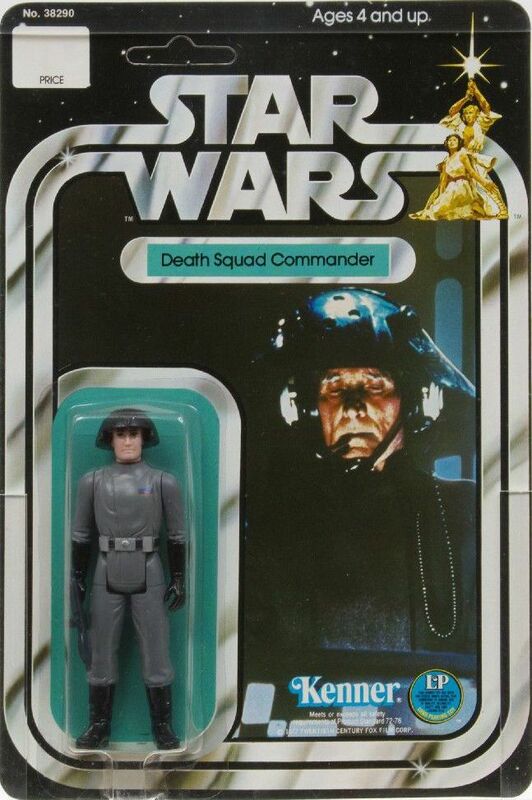 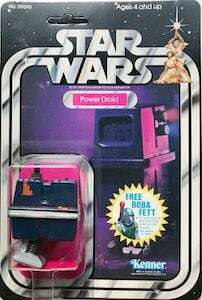 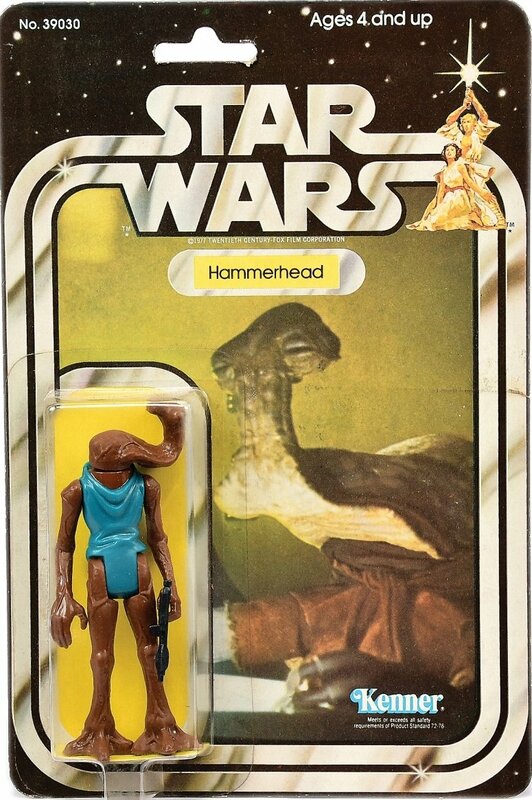 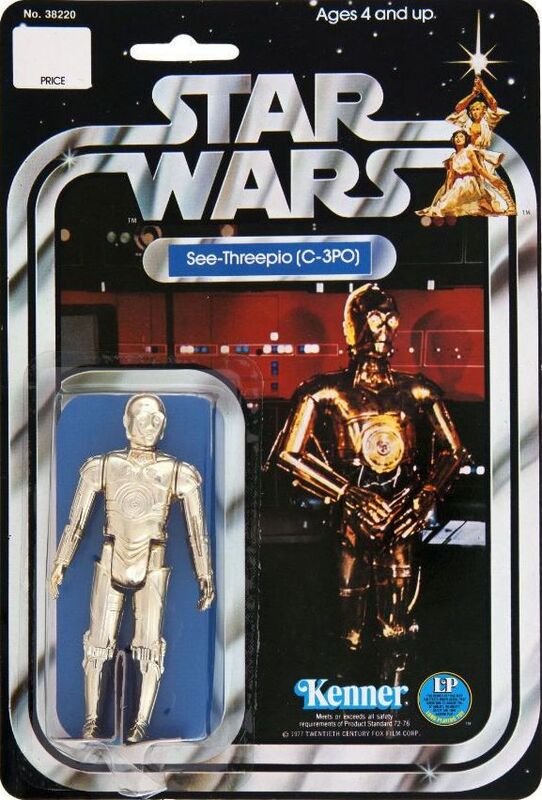 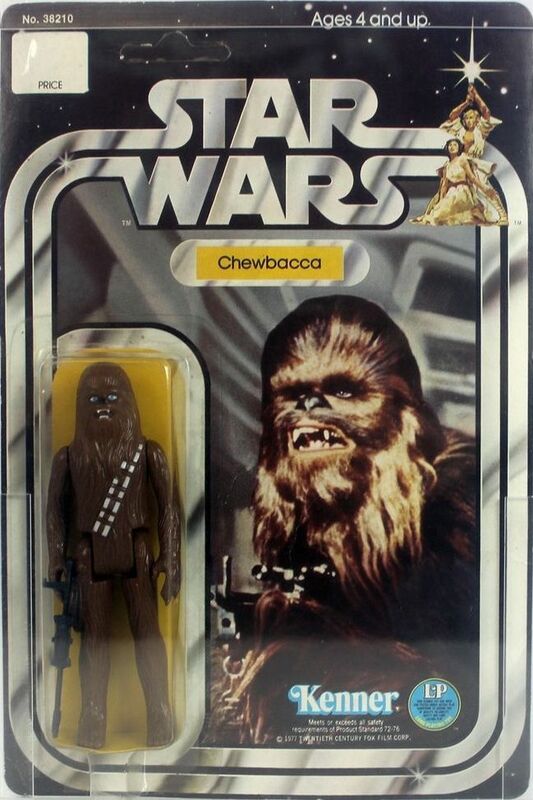 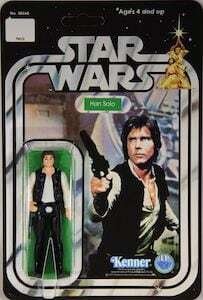 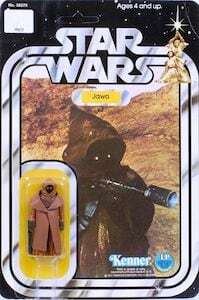 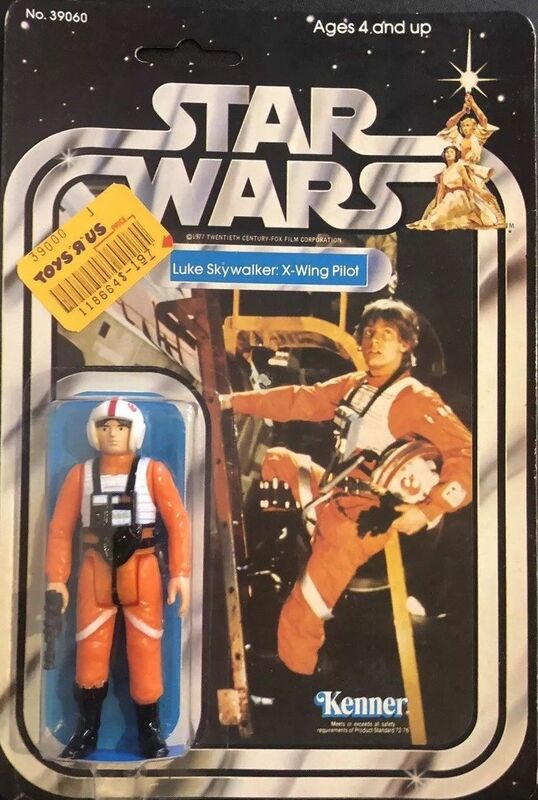 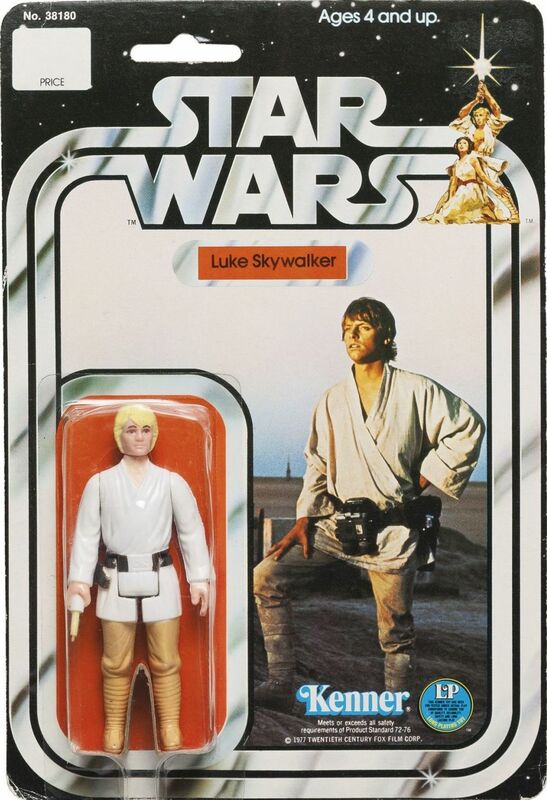 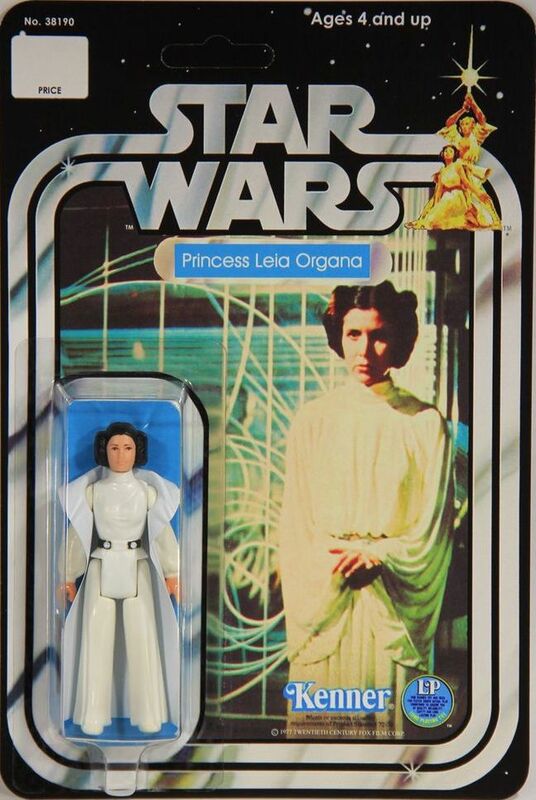 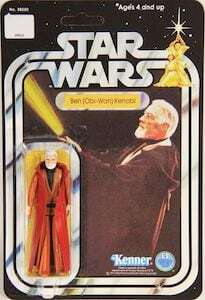 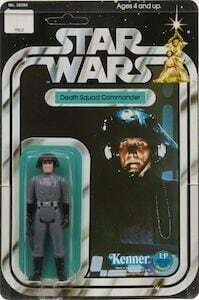 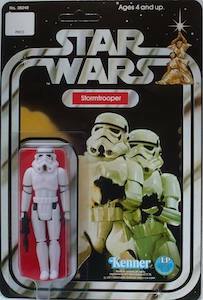 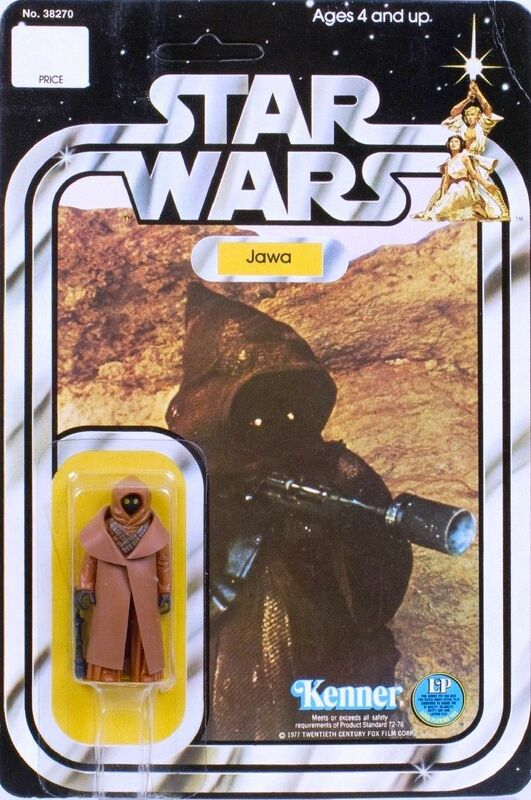 The Kenner toy company produced a line of Star Wars action figures based on characters in the original Star Wars movie trilogy. 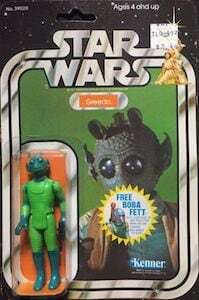 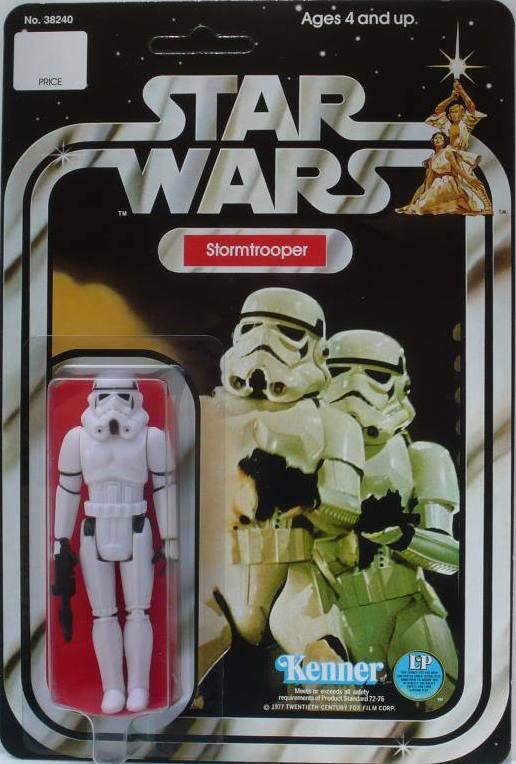 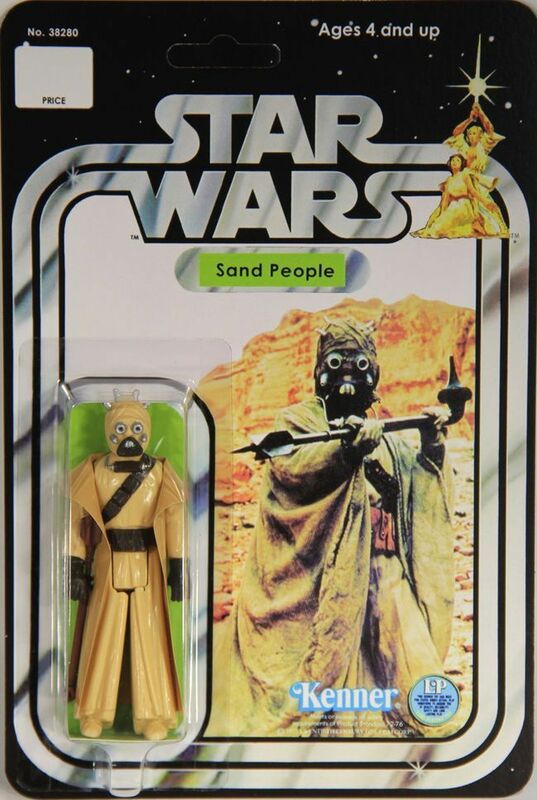 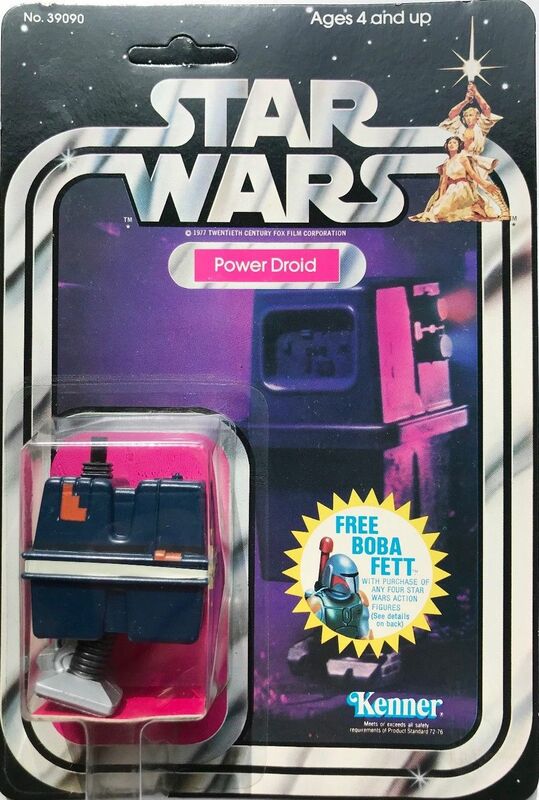 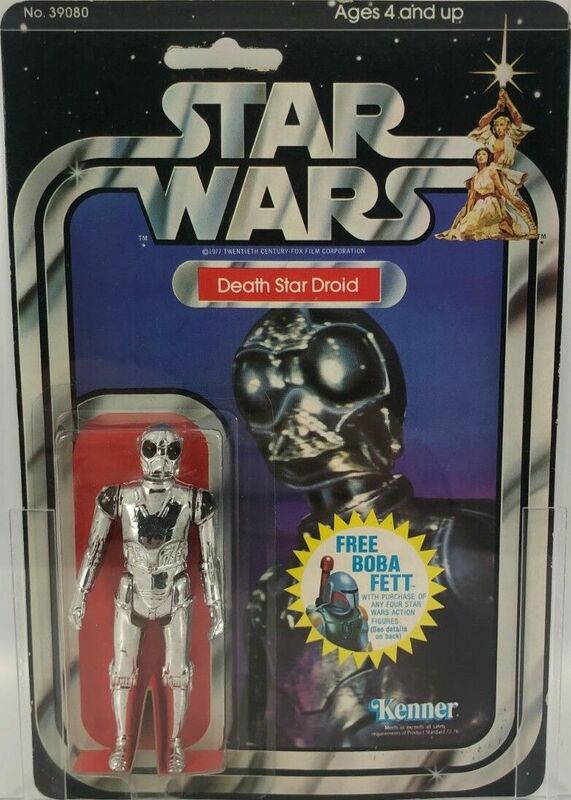 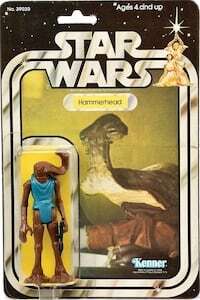 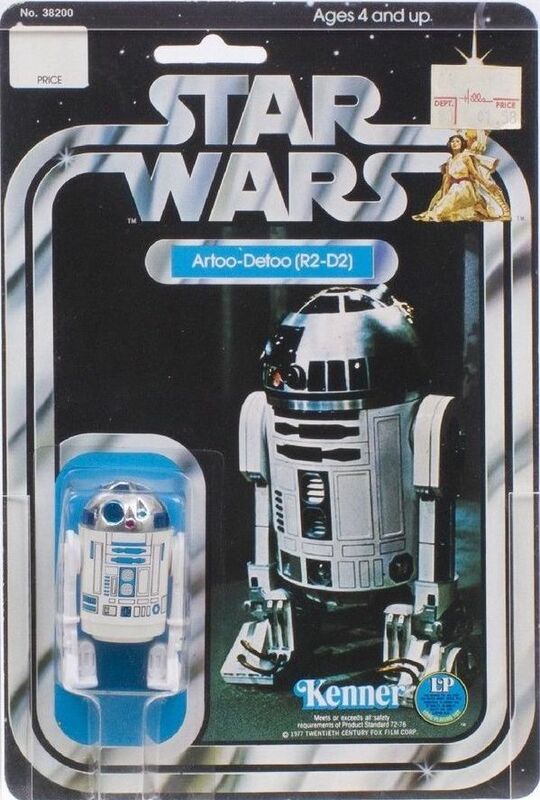 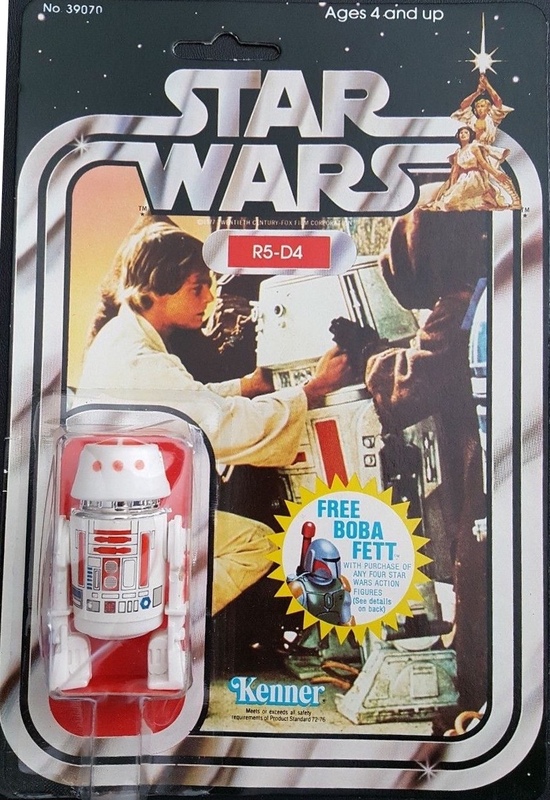 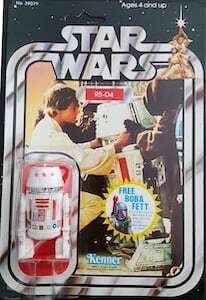 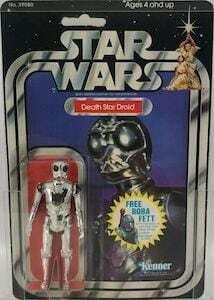 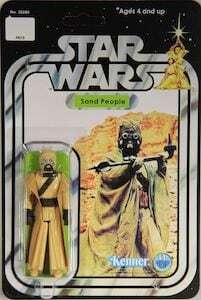 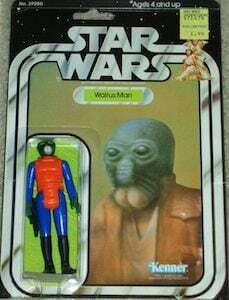 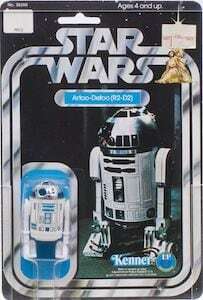 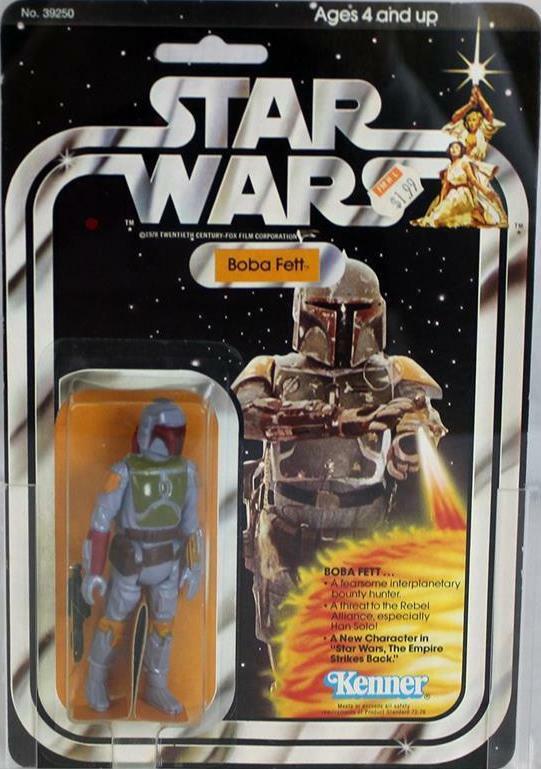 They were produced starting in 1977 and ended in 1985 with the POTF line. 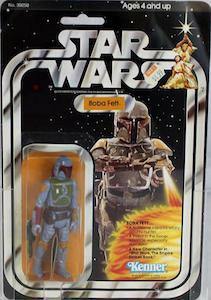 These guides are for AFA and MOC graded action figures. Switch to the price guide view. Cached on Wed 9:00:24 AM in 0.0095s.